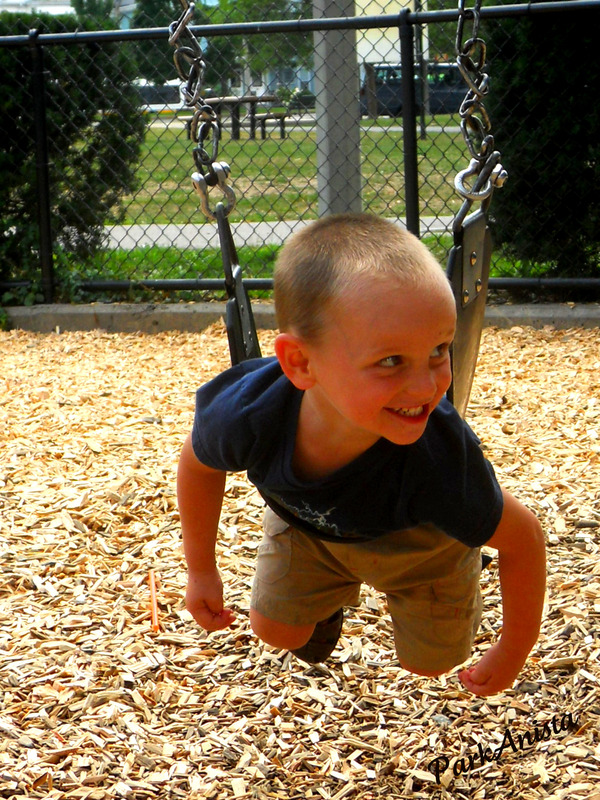 The playground is where our kids really get their first taste of independence. The playground is where they get to spread their wings and practice for the real world. 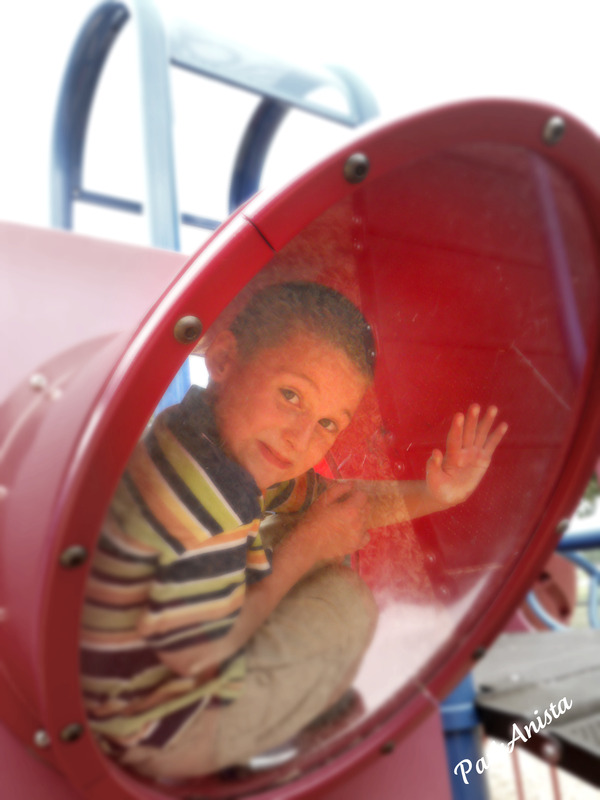 You can see kids mimicking “the real world” at the playground. 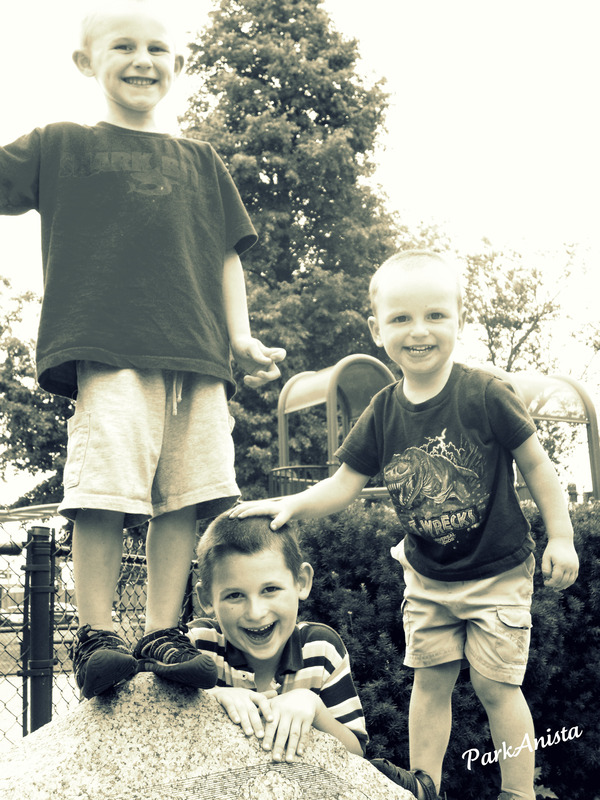 This is why I wanted to bring my boys to a more urban park than the playgrounds around our house. 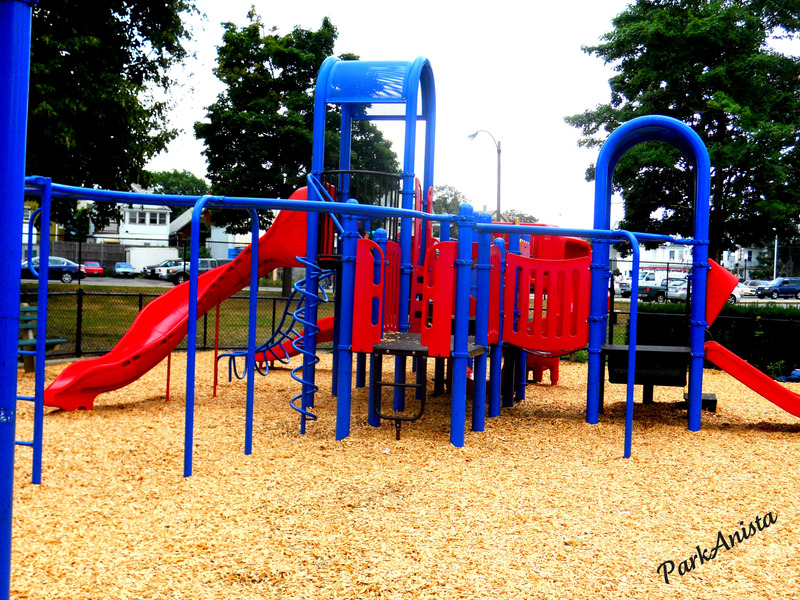 Foss Park is in Somerville MA which is right outside of Boston. There is nothing wrong with the people or parks near our home I just wanted to expand my boys vision of “the real world”. Foss Park has different sights, sounds and smells than our local park. At Foss Park not everybody looked like and sounded like my boys. The languages were different and even the clothes were different. It was a true melting pot. The best part of that was the fact that none of these things bothered any of the kids!! Once those little feet hit the mulch they were all just kids wanting the same things, to play and have fun. They climbed together, they swung together, they ran together and they pretended together. The skin color, the language spoke and the clothes worn made no difference to them. I wish that more kids had the opportunity to experience “different”. I wish that more kids could have the chance to learn that different isn’t bad it’s just different. My hope for my boys is to experience and appreciate the differences in people and places and embrace them. After all that is “the real world” and as much as I want to hold onto my babies forever it is our job to prepare them for the “real world” and send them off into at some point. Ok I’m off my soapbox and now here are a few shots I got at the park. There are only a few cause I didn’t want to post pictures with other people’s children in them. I have enough internal debate about posting my own kids pictures that I definitely couldn’t put other people’s kids up! The park itself is nothing special cause it’s exactly like any other park in any other town in America. If there were no differences in the world, it would be pretty boring.